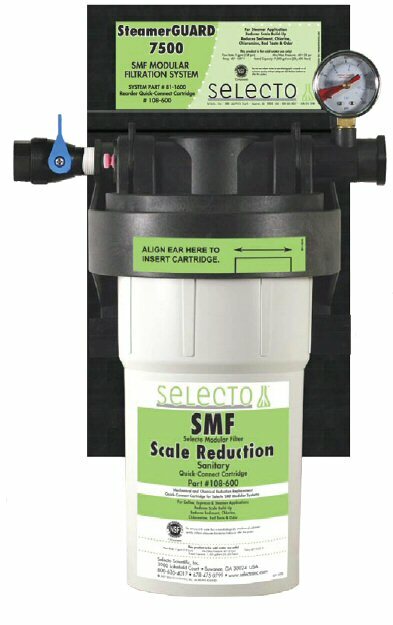 * One filter can do it all: dirt reduction, chemical reduction, chloramines reduction and Scale Reduction! No pre-filter required! * The first Jumbo Sanitary Filter on the market! * Nylon construction to withstand high pressure! * 40 times more dirt holding capacity than conventional carbon block filters and other polypropylene sediment filters! * 30 times the chloramine reduction of a conventional carbon block! * Modular filter design for up to 50% less installation time! 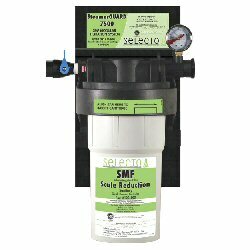 * Quickly add fittings for extra filter capacity with no tools required!